Bangladesh Navy published New job vacancy Notice at www.joinnavy.mil.bd. Bangladesh Navy jobs circular offer New vacancy in this post. Five JSC/JDC,SSC,HSC Student also apply this Bangladesh Navy Cadet Office govt circular June 2017. You have to apply before 01 January 2018. 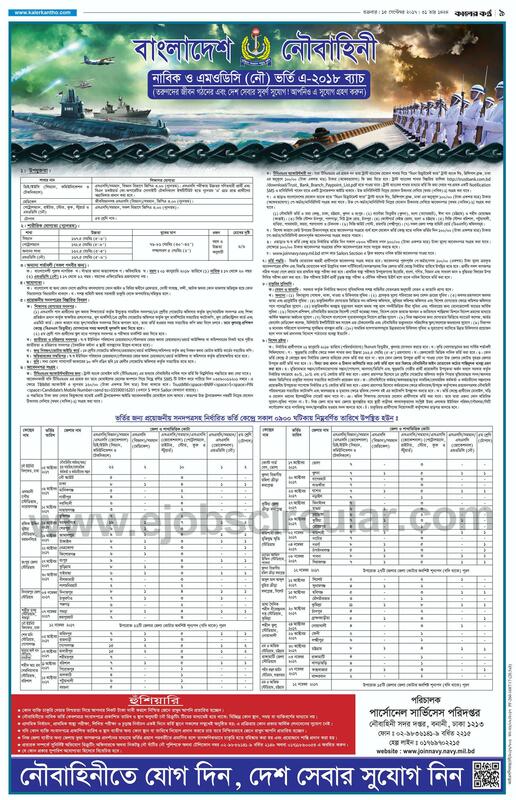 Let`s check below this navy govt jobs circular.